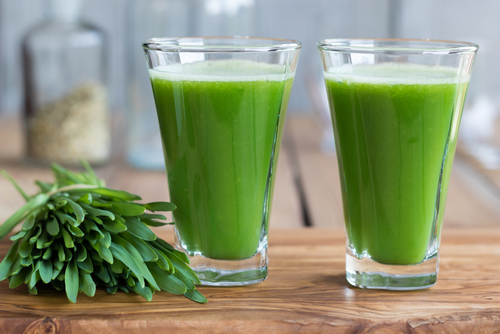 The anti-cancer miracle, anti-aging super food and the best thing to happen to the liver, the antioxidant glutathione aids in hundreds of processes throughout the body. This little molecule may be part of the whole plan to keep us healthy, active and avoid many of the pitfalls that we see in everyday life. It may really be a miracle! As one of the most researched antioxidants, glutathione has been coined the “Mother of All Antioxidants” by Dr. Mark Hyman. It’s attributions include being part of the solution to most problems of our society including premature aging, cancer, poor diet and an unhealthy lifestyle. Biologically, glutathione is a peptide composed of three primary amino acids. This molecule acts as a powerful antioxidant in the body and primarily works inside of cells rather than in the intercellular fluid. It scavenges oxidizing agents voraciously. The human body produces glutathione from several other amino acids, but it might not be enough to help combat the everyday toxins that we get exposed to on a daily basis. Providing the raw materials to promote the body’s production of glutathione and selenium helps increase our stores of this peptide and may help play a critical role in improving immune function, resisting environmental toxins and possibly even fighting cancer. 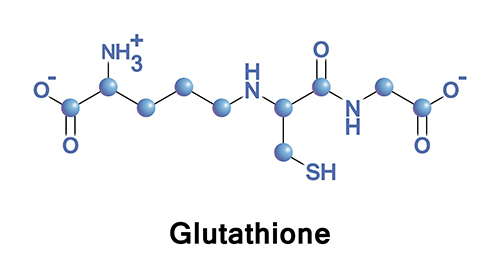 Why do we Need Glutathione? One of the areas showing the most promise put glutathione as a top combatant of cancer. Several studies have shown increased levels of glutathione in the body, and particularly in individual cells, lets them be more resistant to oxidative stress that leads to cancer. Other research shows that glutathione helps reduce inflammation and hypersensitivity. This could be important to people who have autoimmune conditions, arthritis and allergies. In our digestive system, glutathione helps the liver detoxify and digest fat before it interacts with bile produced in the gallbladder. This helps reduce the stress on the gallbladder and may help reduce the incidence of gallbladder disease and gallstones. 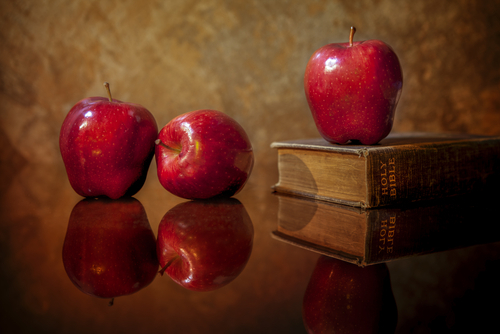 What are Ways we Can Boost Glutathione in our Body? The body can produce glutathione on its own, but we benefit greatly from supplementation. The LVR Formula has several antioxidants and flavonoids that help promote the health of the liver. Glutathione combined with curcumin helps the body clear out toxins that lead to disease, reduce inflammation and may help increase your energy. There are a number of foods that help support the production of glutathione, which will also help boost your levels as well. 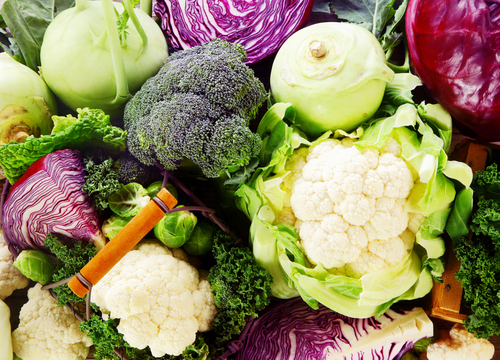 Sulfur-containing foods, especially the cruciferous vegetables help support the production of glutathione and many other antioxidants that help fight cancer and improve your health. Foods like arugula, bok choy, Brussel sprouts, cabbage, collard greens, kale, and the greens of mustards, radish and turnips are all wonderfully filled with nutrients. Herbs deliver a potent dose of many nutrients. Silymarin, or milk thistle, is well-known for boosting glutathione levels. Throughout history, milk thistle has been known to help clear out the liver and protect people from toxicity. In individual studies, it’s been shown that milk thistle can help prevent alcoholic liver damage, primarily because the glutathione levels drop in the presence of alcohol. 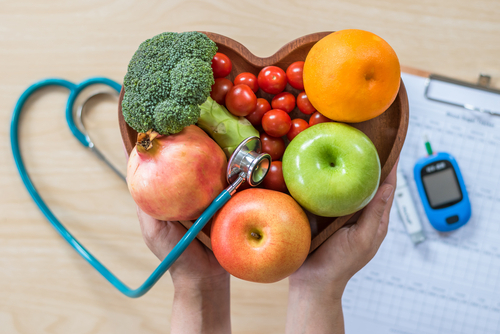 Focusing in on a diet that’s rich in fruits and vegetables and leaves out many of the processed foods will naturally boost your levels of antioxidants and reduce your risk of disease. As one of your first steps to creating good health, you should to increase the good and remove the bad. Our Hallelujah Diet helps you fall in love with food again as you discover tasty ways to integrate healthy eating into your diet. Start off by trying some of our recipes. You’ll find them to be easy to prepare and highly nutritious. We have great tips for cooking methods and where to get the healthiest vegetables and fruits in our recipes and blog.